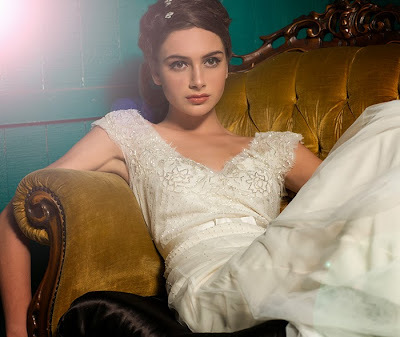 The 2014 collection of wedding gowns brought a fresh crop of inspiration with loads of chic silhouettes, breathtaking fabrics and wonderful accessories. 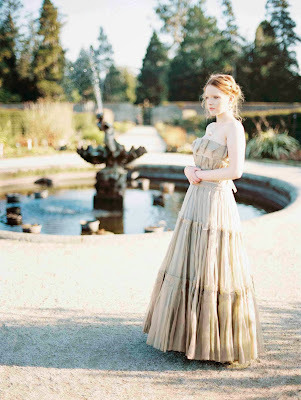 There are just too many collections to highlight here but I have chosen a variety of dresses from vintage, the great Gatsby and some of the more classic collections. One aspect that is not too often highlighted is choosing the right style of dress for your shape. I came across this useful article on Style Me Pretty that you may find helpful when choosing your wedding gown. 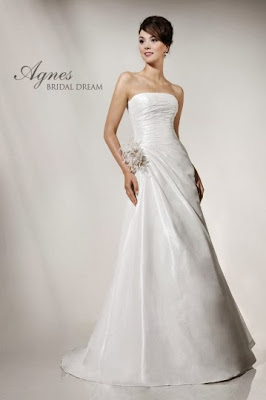 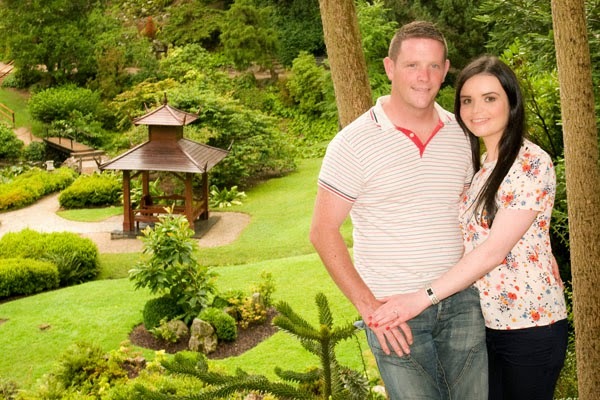 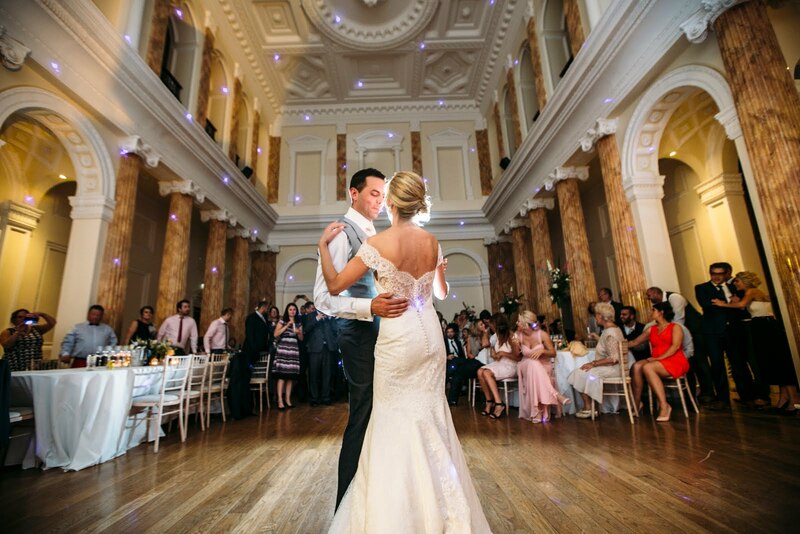 Agnes will guarantee absolute perfection on your wedding day! Delphine Grandjouan is a French Fashion Designer based in Ireland, Delphine is best known for her distinctive style in wedding dress design. 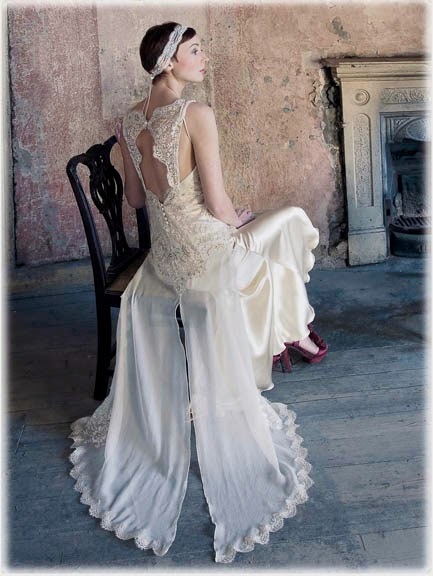 Her latest Great Gatsby inspired designs are truly stunning! 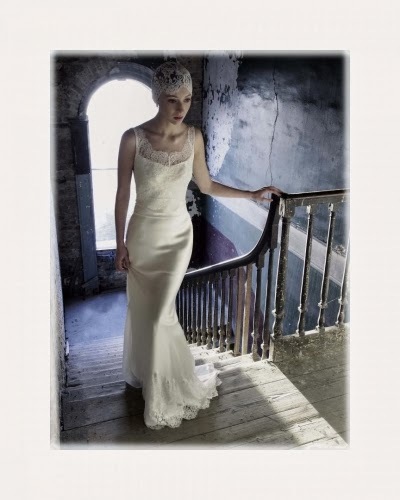 Let the team at Belladonna Bridal offer their expertise in showing you their stunning selection of wedding dresses for 2014. 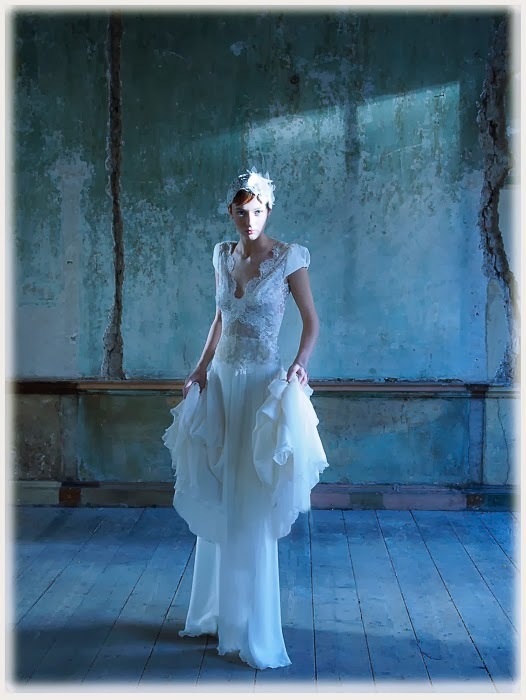 Sophisticated, contemporary brides-to-be, if you would like a truly special dress that will set you apart on your wedding day then treat yourself to an appointment at The White Gallery. 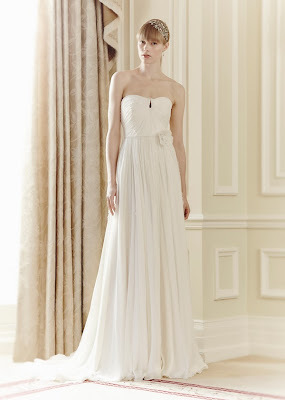 Jenny Packham has flaghip stores and showrooms in London, Paris and New York. The collections are available at the world’s most discerning stores: Harrods, Harvey Nichols, Neiman Marcus and Bergdorf Goodman. 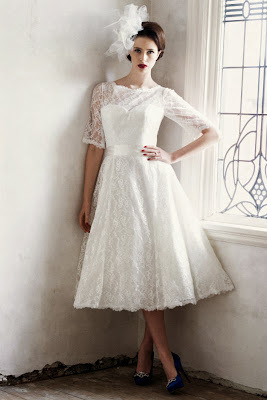 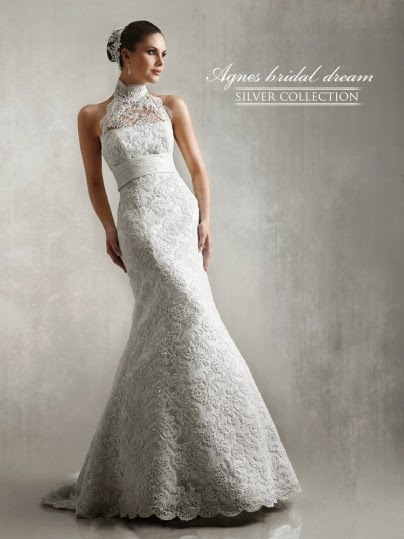 I hope you have enjoyed this blog and if you have time to browse there are many wonderful collections of wedding dresses to choose from for the 2014 wedding season!